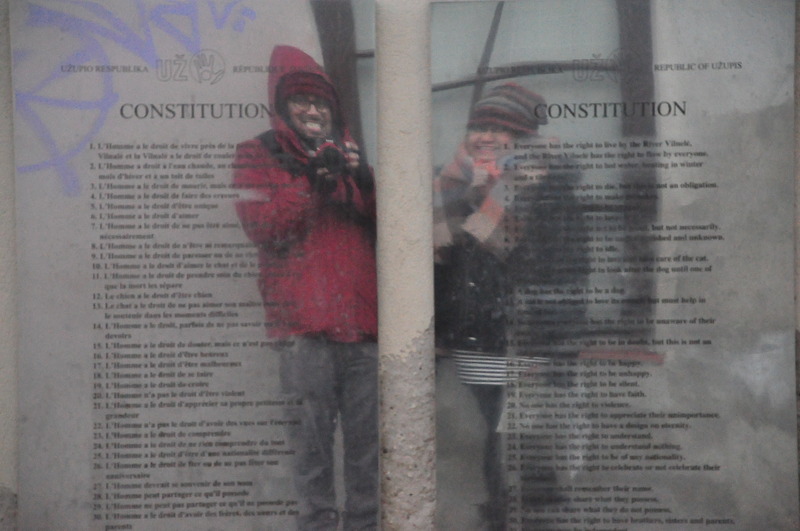 The constitution of Uzupis, probably the easiest to read constitution in the world. We were freezing, so, we needed to go back. But no, this was our one and the only time in this place. So, we decided, let’s fight a bit more. We bagged some stuffs as souvenir from the mini market in this new country we discovered. 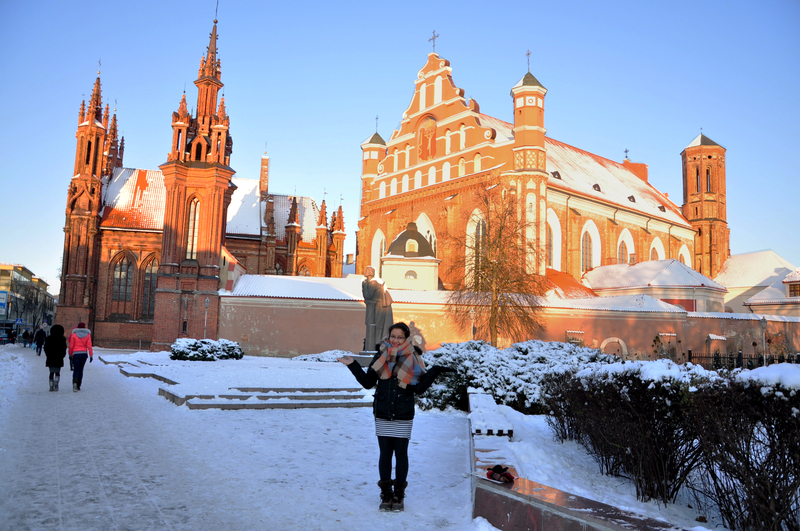 Once we landed back in the line of sights of Vilnius, we could not hold the cold and the hunger. Hands freezing, my D90’s lens blocked out due to fog, ice stuck on eyebrows, we (kind of) gave up. While we struggled another 30 minutes to find a decent place to sit and eat, we were amazed to find Balti Drambilai. This was a nice and cozy, underground restaurant and bar which someone had recommended. We were really not so excited about it. But the ambiance was simply awesome. This is no review for the place, but their food (I guess, we had Daal and Samosa, apart from other stuffs) brought back all the excitement which we started off with, in Copenhagen. This was sort of closure to our long trip, so worth to bookmark it. 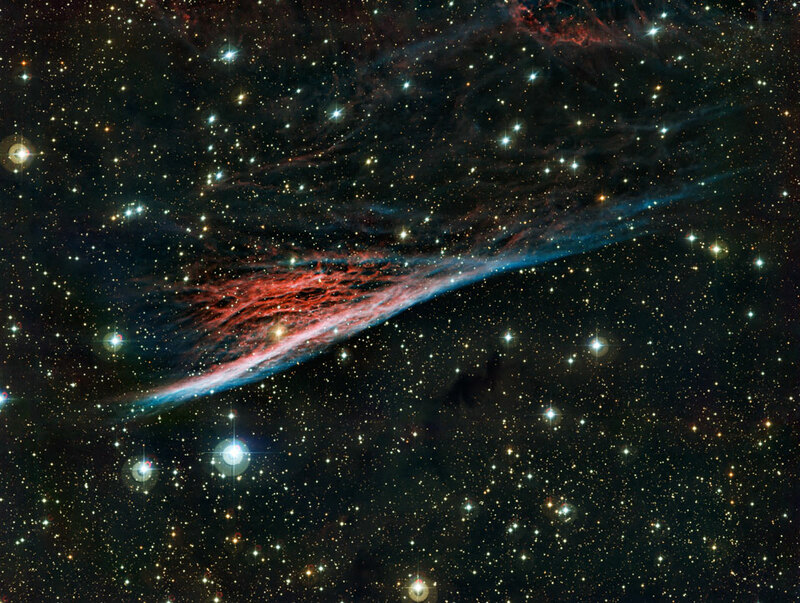 Beautiful Universe – Pencil Nebula!! Some 11,000 years ago, people living in the Southern Hemisphere of Earth must have been completely amazed by a ‘short-lived star’ which was sssso bright that it could be seen even in daytime. That suddenly brightened star was at the final stage of it’s lifetime and what we saw was actually a Supernovae Blast – the end of a supermassive star. Now, 11000 years later, we still can see the remnants of that stellar outburst. What has been clicked here, is a small part of that remnant. At the center is the core of that long-dead star – in the form of a Pulsar. The remaining gas and dust remnants have shaped themselves in a perfectly linear pattern 5 light years long, hence earning for themselves a popular name called the ‘Pencil Nebula’. Out there… it is always Diwali! Spiral Galaxies are definitely some of the most beautifully structured jewels of the Universe – galaxies with a grand design, showcasing elegant patterns of tightly bound bright spiral arms – so pretty! This particular galaxy – known as Messier Object 101 or more commonly as the Pinwheel Galaxy, is almost 70 percent larger than our Milky Way. It is ssso far that even light takes almost 21 million years to travel from this grand spiral to us!! And it is ssso big that it is estimated to contain more than 1,000,000,000,000 stars in it. This image is a multi-wavelength view of the galaxy – combining datas from four instruments – Hubble Space Telescope (visible light), Spitzer Space Telescope (infra-red parts), Galaxy Evolution Explorer (Ultra-violet data) and Chandra Observatory (for the X-Ray image). Doing multi-wavelength study of an astronomical object is very interesting. Each wavelength carries various informations about different regions of the object. The hottest areas – regions near black hole, colliding and exploding stars – are revealed in most details by the X-Rays (shown in purple here). The young and hot stars mostly emit in ultra-violet (blue areas of this picture). The dust lanes and the star-forming regions are best seen in infra-red (the red parts) while the visible wavelength range is mainly a result of the stars residing in the spiral arms (yellow parts). Surrounded by the Tulips.. A Day in Amsterdam! Decorating the atmosphere with lovely bollywood songs on a bright fresh morning, we the fifteen Indian students on holidays in Amsterdam left for The Keukenhof Gardens !! 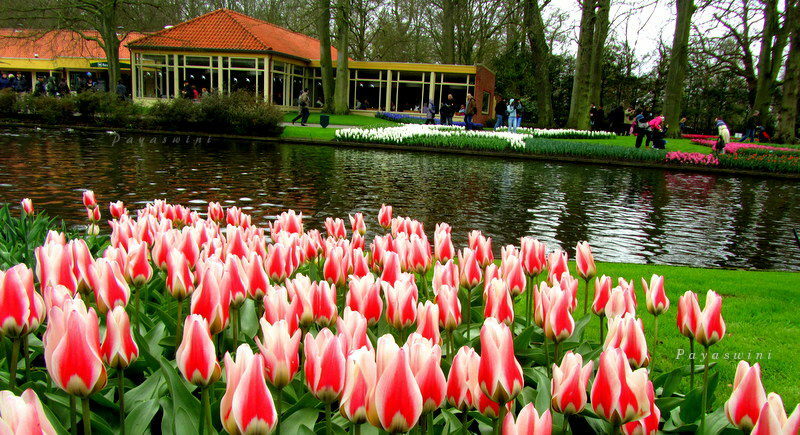 Famed all over the Globe for its uniqueness, beauty and vastness (it is the world’s largest flower garden), this mesmerizing place is a pride of South Holland. They say it covers an area of 32 hectares with 4.5 million tulips in more than 100 varieties and has 15 kilometer long footpath. And yeah – they even boost about more than 44 million visitors in the last 60 years. Inspired by the facts and the figures, and not to forget the beautiful google pictures – we all left for our destination for the day – Lisse of Netherlands! Few days ago I stumbled upon one of the most interesting videos I have ever come across. 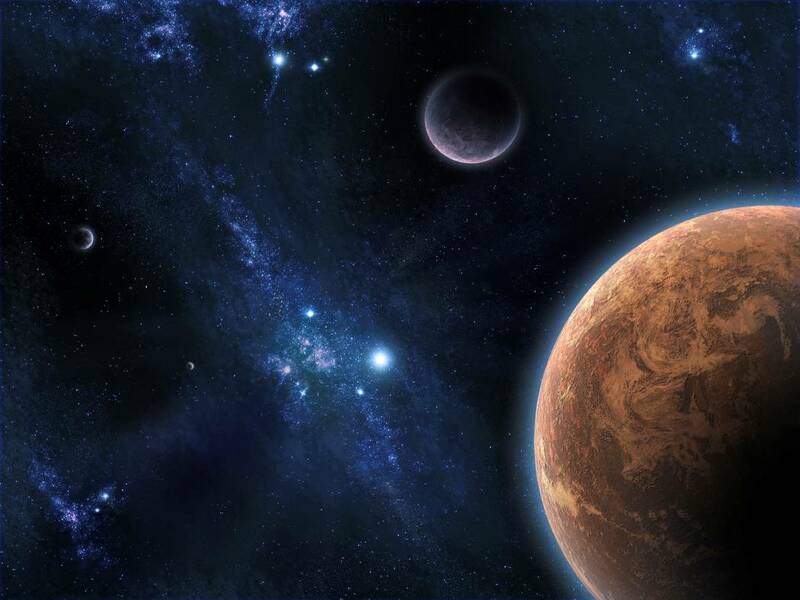 Titled as ‘The Known Universe’ – this is a video which takes us from the Himalayas to the cosmic horizon – till the last point in space that we have observed and takes us back home – to Earth! Kudos to the American Museum of Natural History for such a nice film. Just to think of it – in this big big universe with millions and millions of galaxy clusters and galaxy groups boosting of many many galaxies – Milky Way is just another normal galaxy … of the numerous stars in this one small galaxy, our Sun is just another ordinary star… and revolving it is one of the planets called Earth… where we the Human kind reside… all of us – in this tiny little place!! And still we have so much of ego, we carry with us such high baseless pride, worry over little things, fight over small issues, make enemies, lie and hide and fear – for what! I wonder sometimes! This universe has been here for some 14,000,000,000 years and will stay till .. well, till the last tick of what we call as ‘time’. We are here in it for may be not even 100 years! How we still manage to waste our time not doing things that we love, being someone we are not, not spending time with the people who matter and regret later for the time that is gone – for what!! I wonder sometimes! And still, most of the time I do the same – fear, get hurt, let the anger take over me, worry over issues that should not even matter!!! And the rest of the time – I wonder why!!! The Bihu of my Grandma’s time! 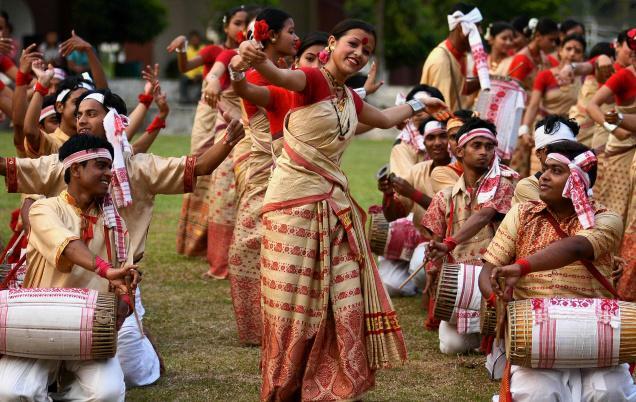 The Heart of Assamese Art (and culture) – Bihu! It was an extended weekend, thanks to Easter. 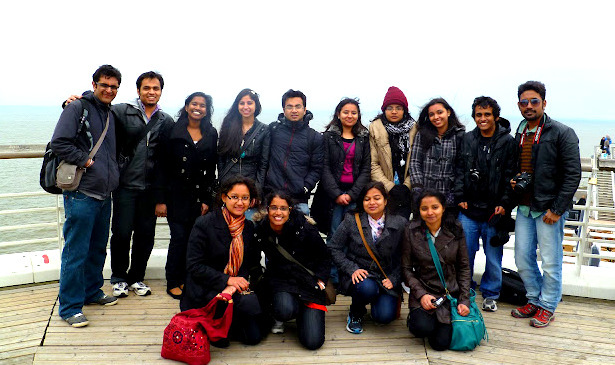 We, the 15 Indian students staying far from our beautiful country in a small city of Germany called Göttingen were finally on holidays in Amsterdam. We woke up on a sunny Sunday in a small camping place in the outskirts of Amsterdam. The last two days were spent exploring the city from dawn till dusk. This Sunday was the final day of our tour and after considering many options from Antwerp of Belgium to Rotterdam of Holland, we were finally decided on spending the day in Den Haag – the city of Dutch parliament. Each of us had a Holland Pass with us and we could get 24-hrs of free transportation in Den Haag and free entry to Madurodam with the Tulip Card of this Pass (thanks to Ankit and Vinty for their research on the options available with Holland Card). One of us – Achintya (my friend from Stephen’s) was planning to visit Mona (another Stephanian common friend of ours) who is doing her Masters in Amsterdam. I wanted to meet her, but I wanted to go to Den Haag too. Finally, I decided on the later and the 14 of us (except Achintya) started our final day of the awesome Holland trip. Top Posts for the Week! The Bihu of my Grandma's time! Don't miss a thing... 'Follow' to get free daily/weekly updates by email!! Just put your email address here and Click 'Sure :)'! Unauthorized use and/or duplication of this material without express and written permission from this blog’s author and/or owner is strictly prohibited. Excerpts and links may be used, provided that full and clear credit is given to the author and the blog with appropriate and specific direction to the original content.